SEOUL, Nov. 10, 2017 ― The Consumer Technology Association (CTA™) is recognizing LG Electronics (LG) for groundbreaking innovations in technology and design with CES® 2018 Innovation Awards – led by multiple honors for LG OLED TVs and refrigerators to be unveiled in January. 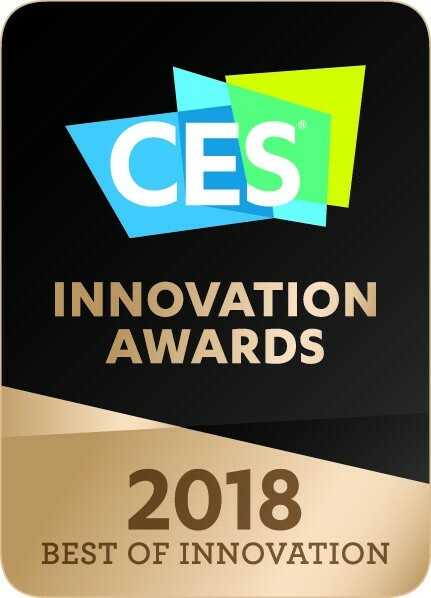 This marks the sixth consecutive year that LG OLED TVs, home appliances and flagship smartphones all have received CES Innovation Awards, the official industry recognition for the most innovative products introduced at the annual consumer technology show known as CES®. LG also will receive its 12th CES Best of Innovations Award for a unique new product that will be introduced at the 2018 show. 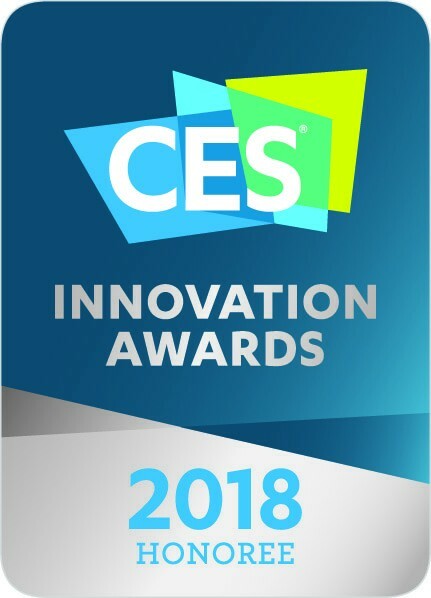 LG earned CES 2018 Innovation Awards in eight highly competitive categories: Video Displays, Home Appliances, Wireless Handsets, Smart Home, Digital Imaging, Home Audio & Video Components, Computer Peripherals and Embedded Technologies. Leading the company’s CES 2018 Innovation Award winners are multiple awards for both LG Door-in-Door® Refrigerators with SmartThinQ™ technology and for LG OLED TVs with perfect blacks, infinite contrast, expanded color gamut and the widest viewing angles. Other Innovation Award-winning LG products include a new washer and dryer, an advanced video projector, 4K UHD Smart TVs and more, all being introduced at CES 2018. The full list of LG’s 2018 CES Innovation Awards, including yet another Best of Innovations Award, will be announced in conjunction with LG’s CES press conference at 08:00 PST on January 8, 2018 in Las Vegas, Nevada, USA.